Are you in London and applying for a Korean Visa or Passport? 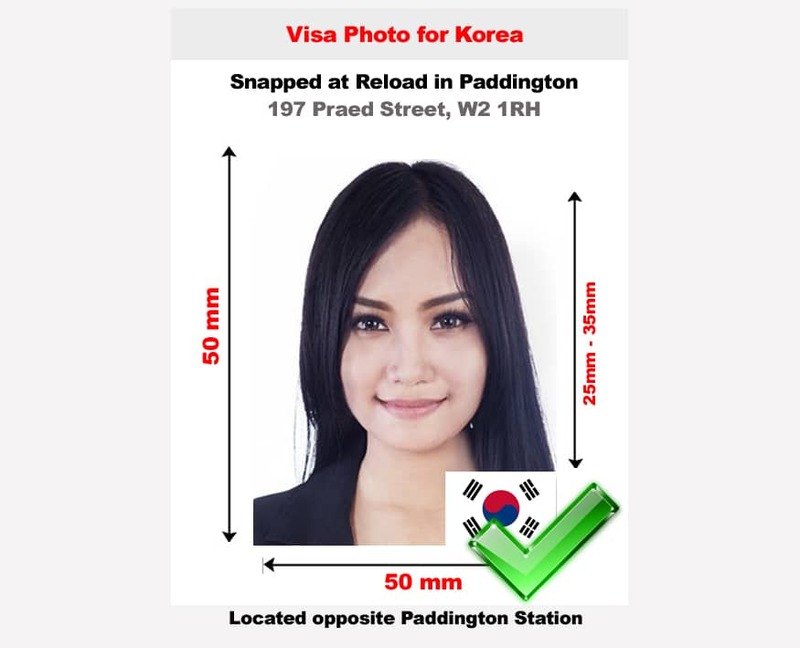 Visit us at Reload Internet in Paddington, London and we will be glad to take your Korean Passport Photo or provide you with your visa photo for Korea. We can take and print your Korean passport or visa photo instantly and you do not need an appointment to visit us – just pop-by and we can complete the process in less than 5 minutes. We can take and print 6 copies of a Korean passport photo from £9.99. The photographs you receive from us will be of the highest quality and are guaranteed to pass with your application. 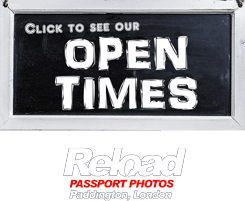 Here at Reload Internet we use the latest camera and printing equipment to ensure that your photographs are up to the standards requested by both Korean passport and visa applications. Our systems use biometric technology that is requested by almost every country in the world, and so we can guarantee that your photographs will meet the specifications set by the Embassy of the Republic of Korea. The photos must be recent, taken within the last 6 months. The size from chin to top of the head in the photo should be 25-35 mm and you should be looking straight into the camera, head square on. A clear front view of your full face must be seen, with your head square to the camera. We recommend removing your glasses as both reflections from the lenses and possibility of the glasses frames covering your eyes may cause your application to be rejected. Here at Reload Internet we are constantly updating our specifications in coalition with the guidelines released by the official Korean embassy. These guidelines can be found here.